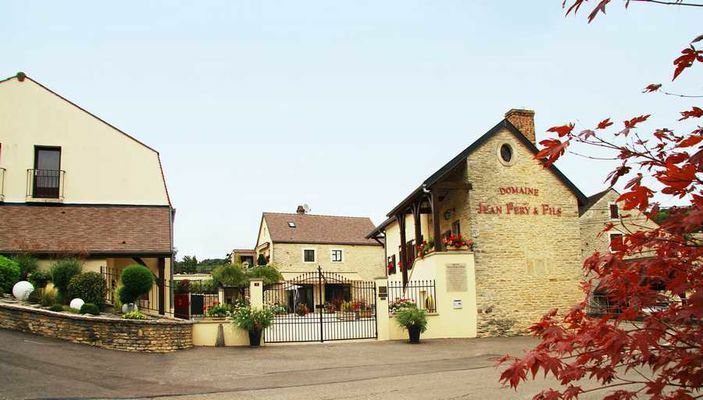 The Domaine Jean Féry et Fils is a Domaine of nearly 10 Ha in Burgundy. Reflecting the diversity of the region, the Domaine cultivates a mosaic of appellations, a true palette of tastes of both red and white wines from our lovely district of the Côte d'Or : from Gevrey-Chambertin from the Côte de Nuits to the Puligny-Montrachet from the Côte de Beaune. Based in Echevronne, the Domaine Jean Féry et Fils is a family run Domaine whose recent history is intertwined with that of the Hautes Côtes : "A place where its people have the taste and notion of work", as Jean-Louis Féry likes to remind the visitor. As for its methods in the vineyards and for the vinification, they are as close to nature as possible and respect the environment. 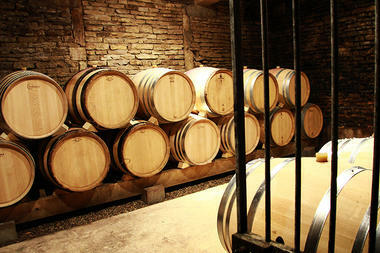 Everyone who works at the Domaine are linked by a passion for wine, for nature, and for winetasting. Their method is to please one another and themsleves and they do this by proposing wines of which they are proud, and by working together in a joyful atmosphere. This is a Domaine which places it confidence in nature, in people, and their competence.